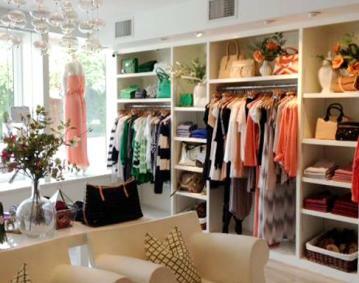 Kristina Richards Studio boasts a sophisticated, beach-chic vibe which covers the spectrum, from designer jeans and casual tops to swimwear and skirts to cocktail dresses and semi-precious jewelry. Kristina has found the perfect balance by mixing up and coming designers with mainstream labels, offering a fresh balance of versatile styles. 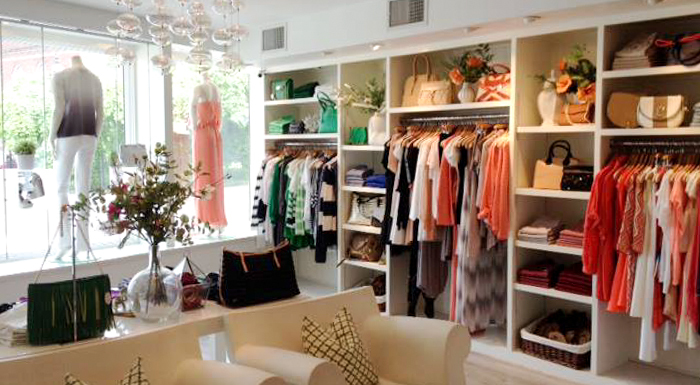 In the Spring of 2011, Kristina expanded her Newport store to include a shoe salon, featuring a full range of styles from beachy thongs to jute espadrilles and peep-toe wedges.